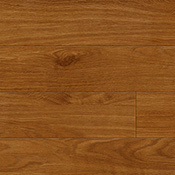 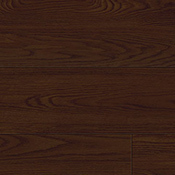 Metroflor Express Plank Luxury Vinyl Plank Flooring is a very durable residential vinyl flooring option. 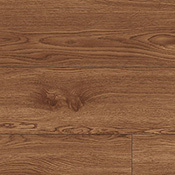 This Metroflor Luxury Vinyl Plank Flooring Collection is available in 2 great wood tones that will look amazing in any area of your home. 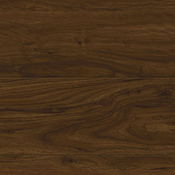 Express Plank Vinyl Plank is an excellent hardwood flooring alternative because it looks just like traditional hardwood but is much easier to maintain.